A visitation honoring Sandy’s life will be held on Monday, February 11, 2019 from 12:30 p.m. until 2:30 p.m. at the Piasecki-Althaus Funeral Home, 3720 39th Avenue, Kenosha, WI. Interment will follow in Sunset Ridge Memorial Park. 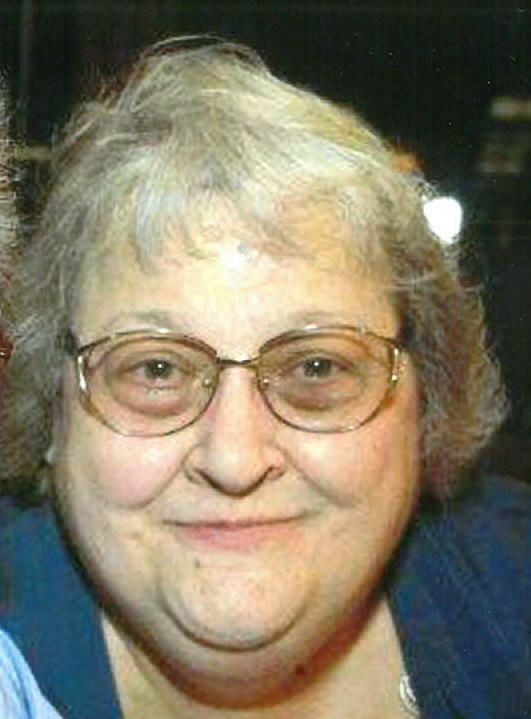 Sandra L. “Sandy” Smith, age 69, of Kenosha, died on Wednesday, February 6, 2019 at Aurora-St. Luke’s Hospital. Born in Illinois on July 9, 1949, she was the daughter of the late John and Elizabeth Sauber. On October 5, 1979, she married Ted J. Smith. Sandy was employed at Jockey International as a Customer Service Representative, retiring in 2016. She loved her family and enjoyed spending time with them; especially her grandchildren and great grandchildren. Survivors include her children, Lorri (Michael) Roberts, Robert (Jeanette) Smith, Christopher (Laura) Smith and Lisa Smith; her grandchildren, Ashley, Cody, Alexis, Logan, Kyle and Kory; several great-grandchildren; her brother, Jack (Jean) Sauber; her sister, Betsy Martin and her sisters-in-law Emily Delaney and Rose Mary Hartl. Along with her parents, she was preceded in death by her husband, Ted; her son, James Smith; and her brother, Don Sauber. The family would like to offer their sincere thanks and gratitude to Dr. Montemurro, Dr. Museitif, Dr. Joshi, and the nursing staff at St. Catherine’s Dialysis Center and ICU for providing their mom with such amazing care.